Google and OnePlus were the only brands which shipped all their smartphones with the latest version of Android OS in 2018, a new report said on Monday. According to market research techARC, 32 models of smartphones were launched by various original equipment manufacturers last year. Overall, Vivo led the number of launches with seven models having the latest Android OS version shipped out of the factory. The second spot was taken by Nokia which launched four models, followed by Tecno (3), the report said. 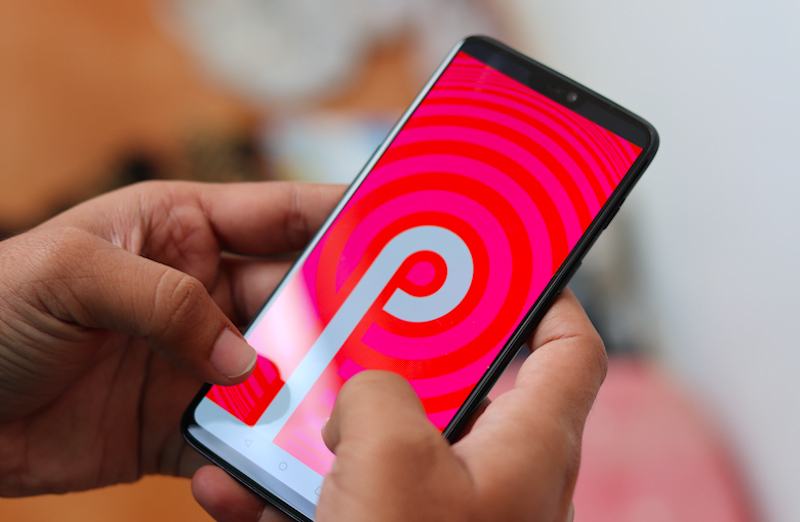 “With stock Android becoming the preference of users, the OEMs are able to reduce the upgrade turnaround time for OS as it requires minimal integration from their end after Google releases one,” said Faisal Kawoosa, Founder and Chief Analyst, techARC. Nearly 80% of the launches with the latest OS version had Android 8.1 (Oreo) pre-loaded when shipped for sale. The remaining 20% had the Android 9 Pie version. “The good news is that even for the entry-level (sub-Rs 5,000), users could get a smartphone with the latest Android version, which were sold by Nokia and Lava,” the findings showed. OnePlus launched two smartphones last year- the OnePlus 6 and OnePlus 6T. While the OnePlus 6 arrived with Android 8.1 Oreo on board, the 6T was launched with Android 9 Pie out of the box. Google’s 2018 smartphones, the Pixel 3 and Pixel 3 XL were the first phones with Android 9 Pie.